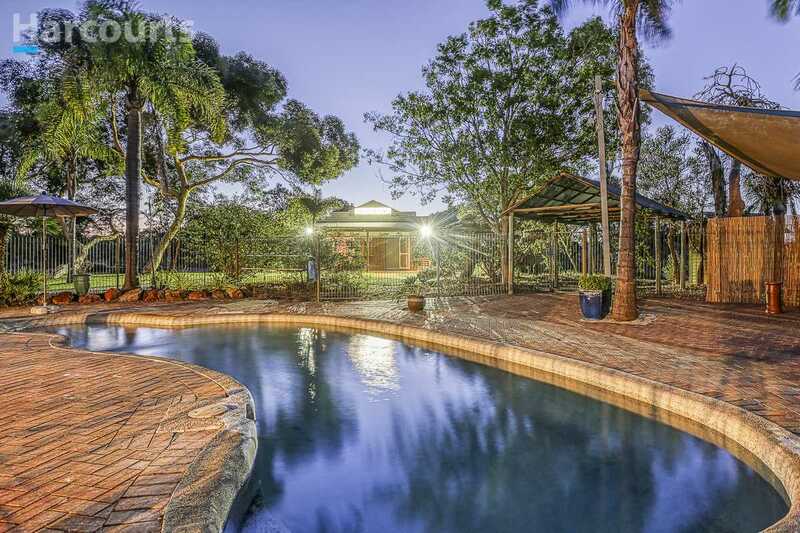 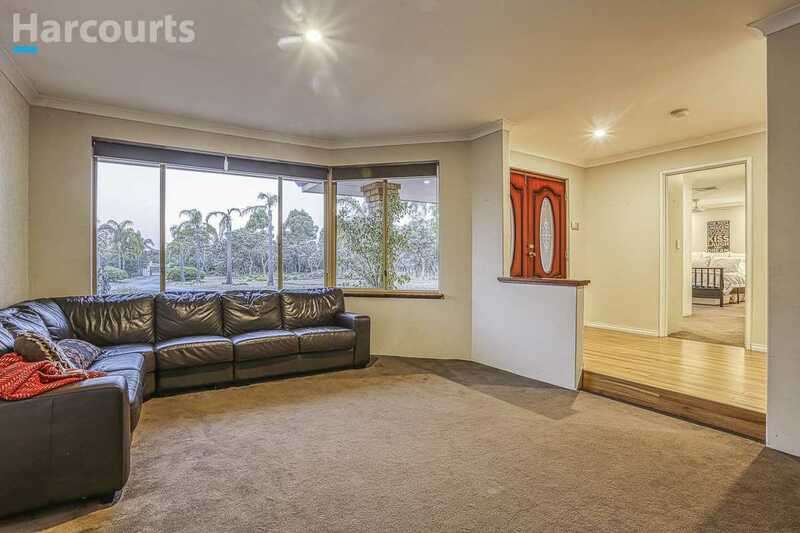 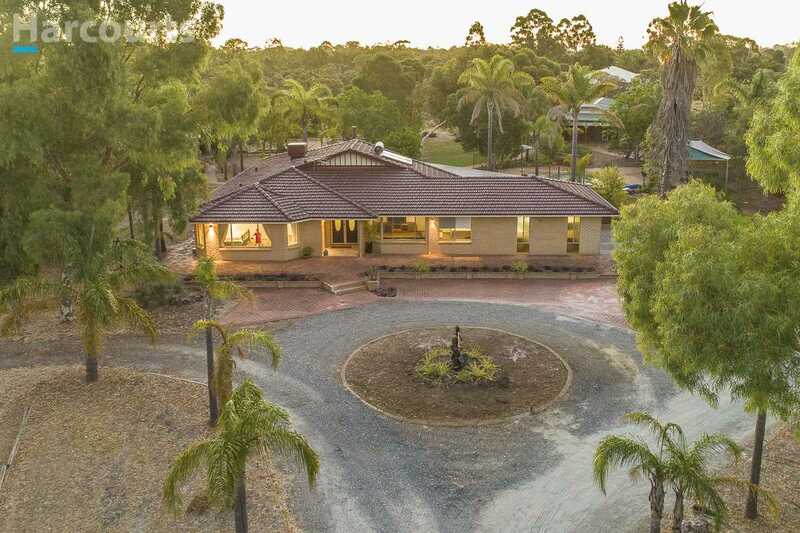 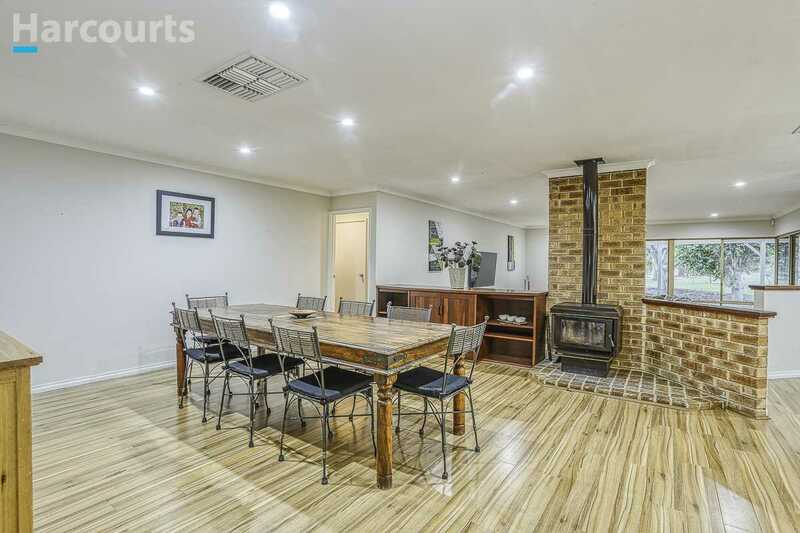 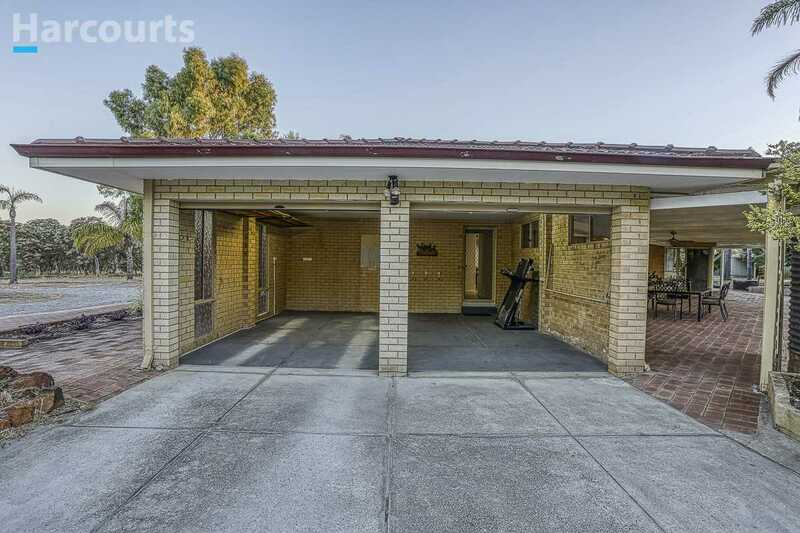 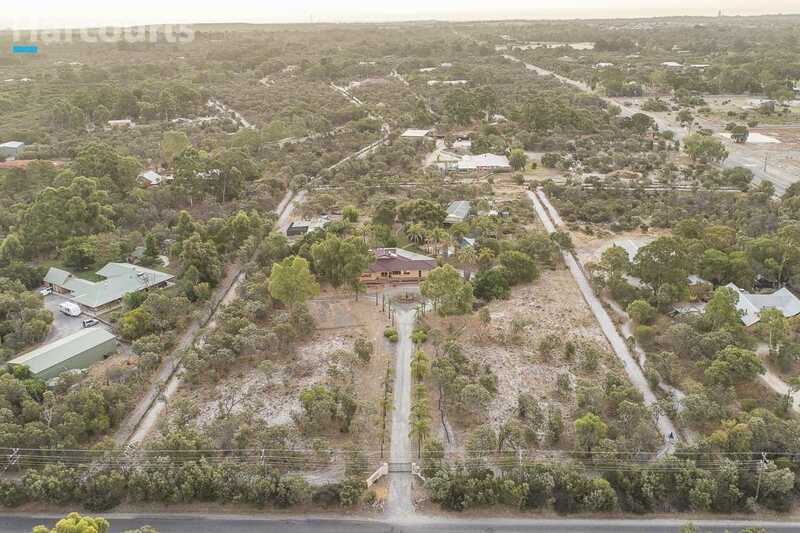 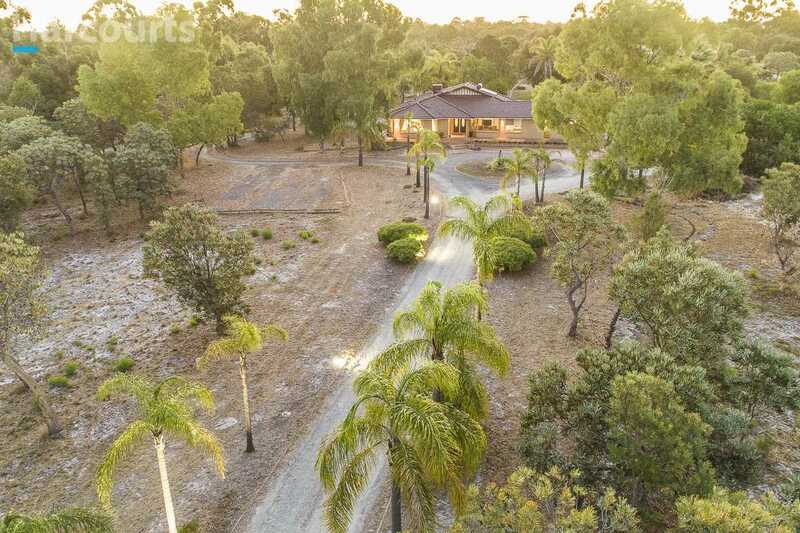 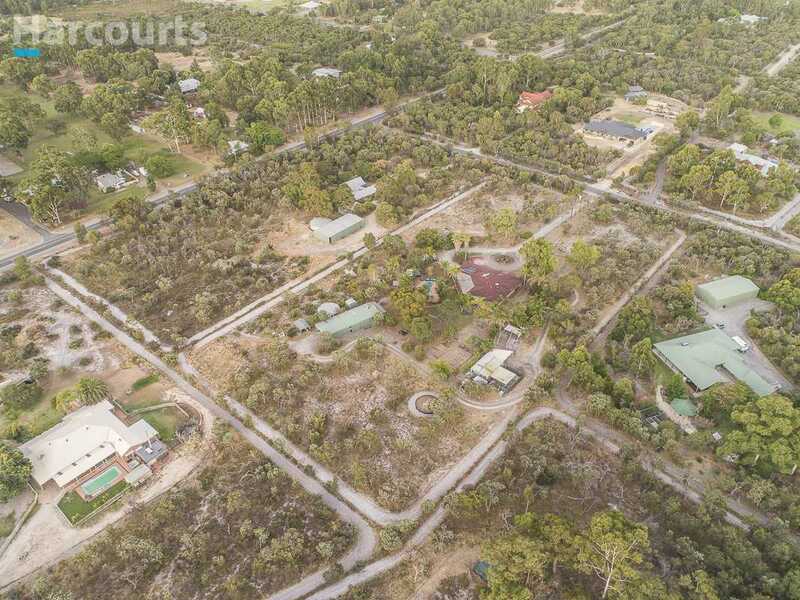 Very motivated sellers look forward to your offer on this home set on 5 acres of private bushland and amongst beautiful trees. 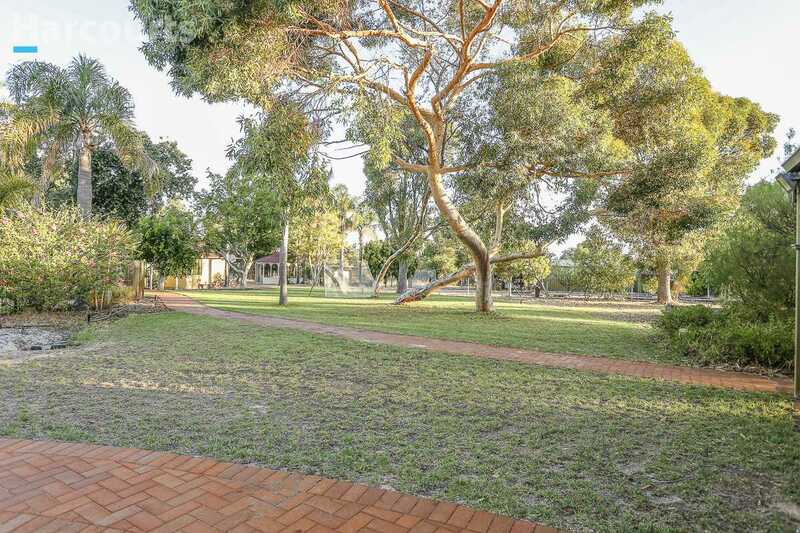 The grounds surrounding the home offer space for boats, caravans, boys toys, kids toys and lots more. 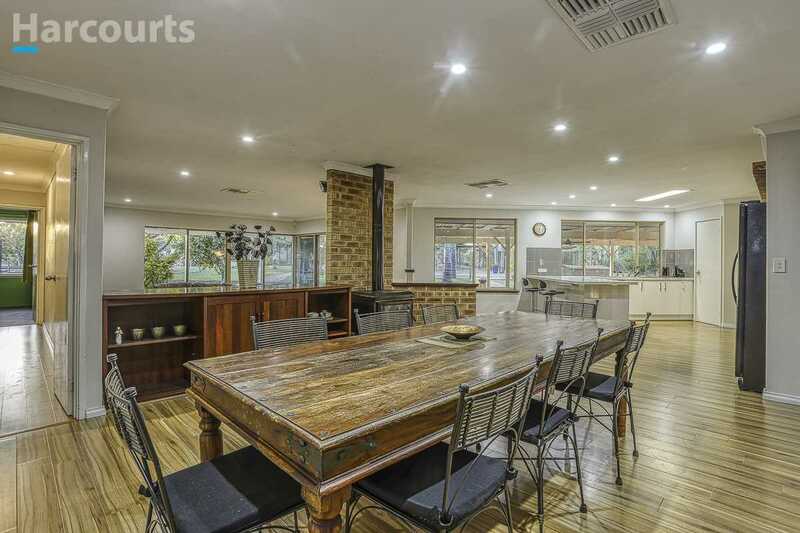 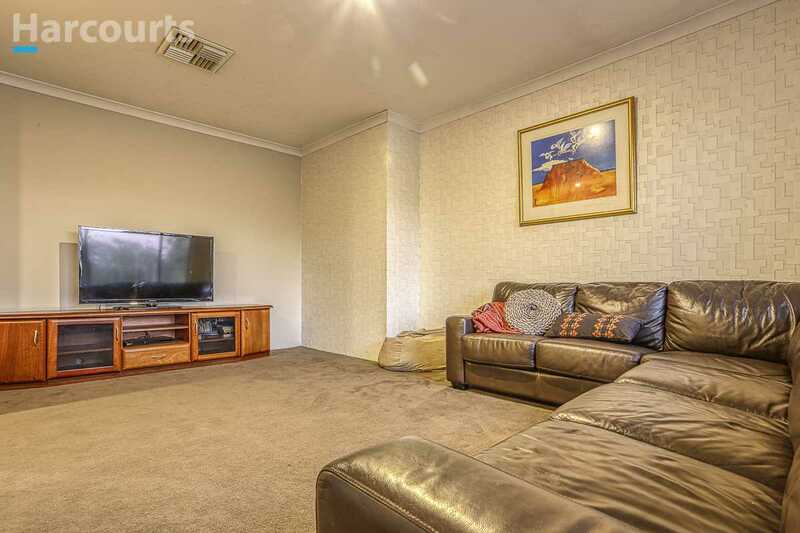 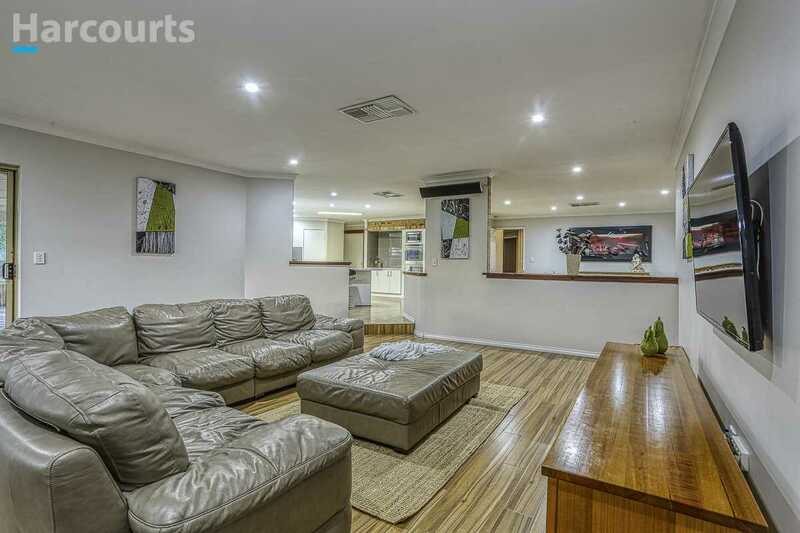 The main building offers stringy bark flooring throughout the main living areas. 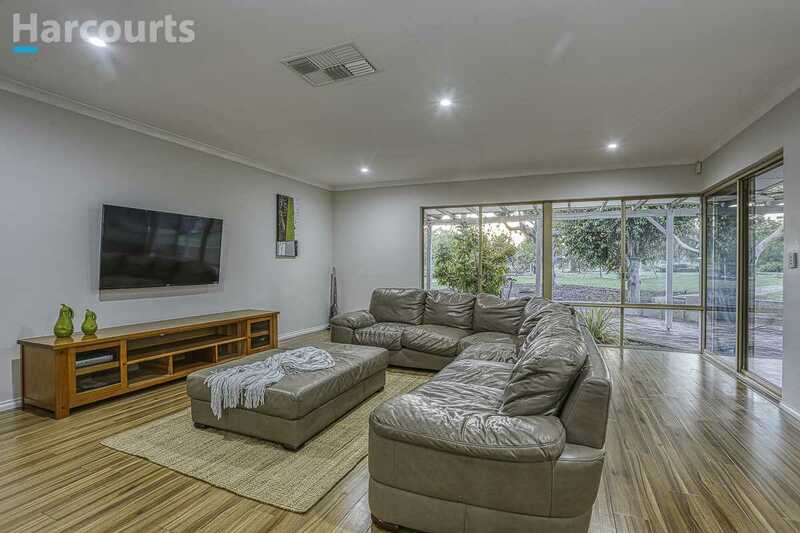 The front wing of the home offers a sunken formal lounge or theatre which is spacious and finished with a modern touch of feature wall paper. 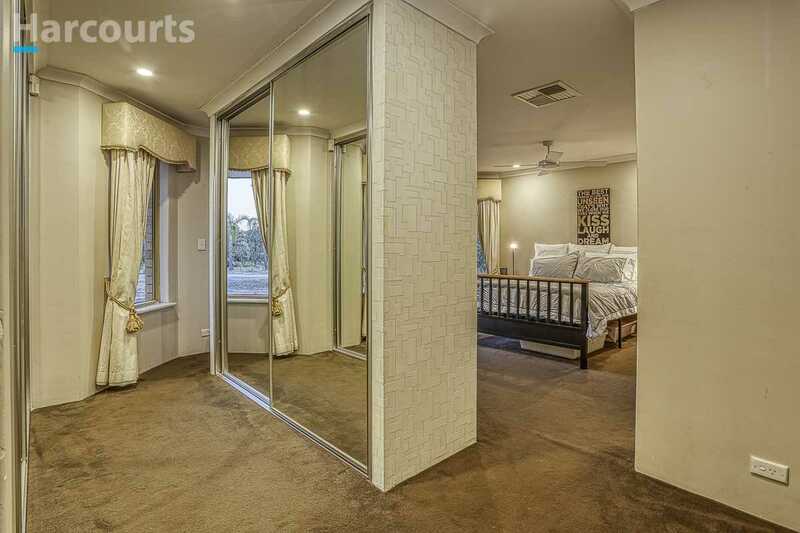 The king size master suite offers his and hers robes with mirrored sliders and a fresh bathroom with separate shower, bathtub, toilet and vanity with double basins. 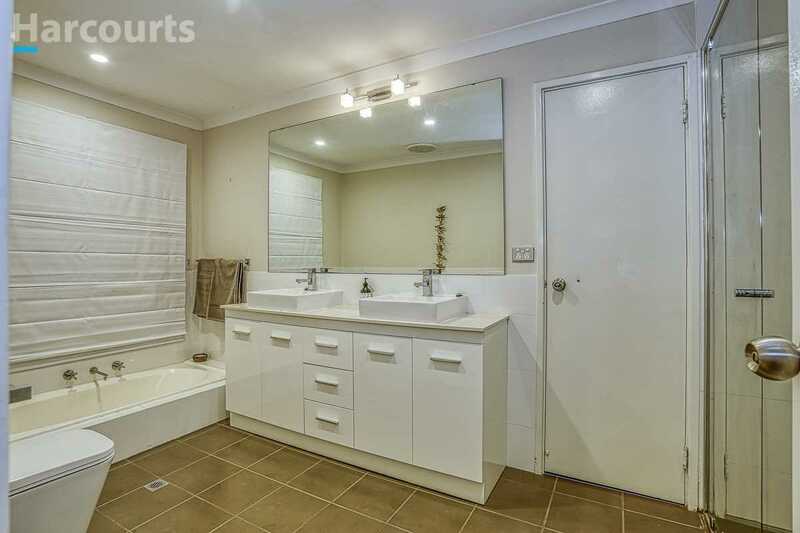 This en suite is also accessible from bedroom 2. 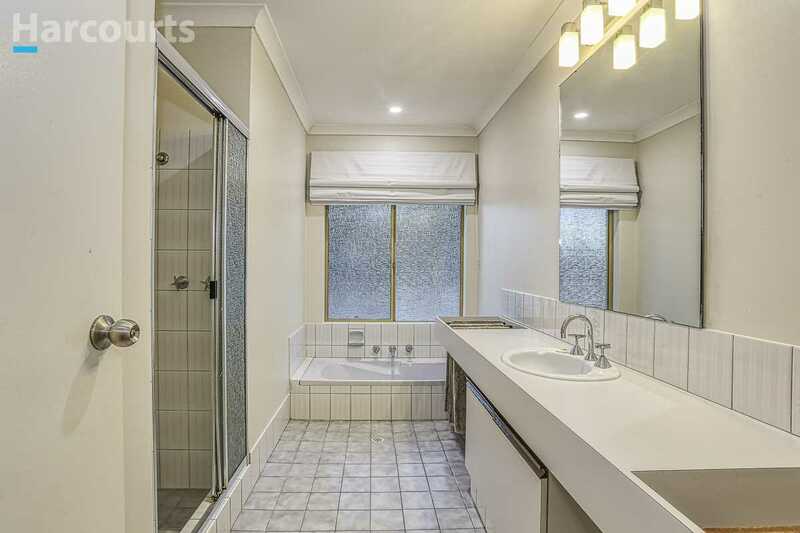 A separate powder room is located at this wing of the home for added convenience. 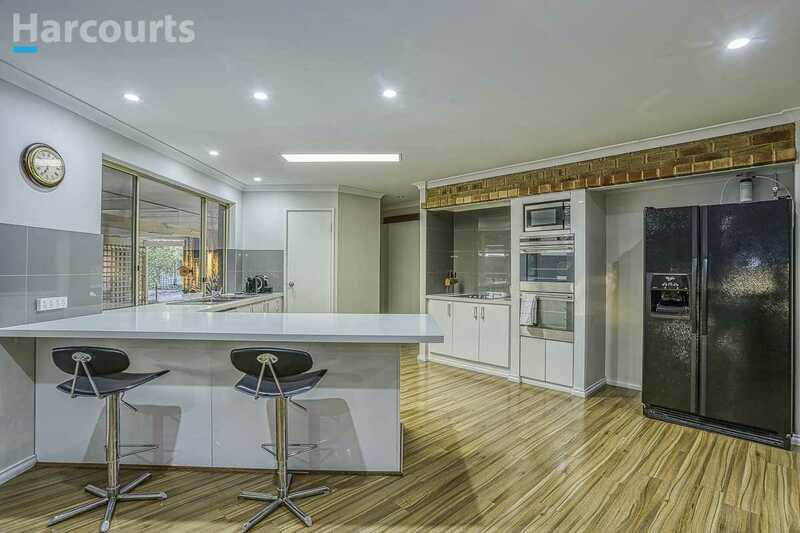 The main hub of the home comprises of a meals area, modern kitchen with stone tops, modern appliances and overlooks a massive sunken family or games rooms. 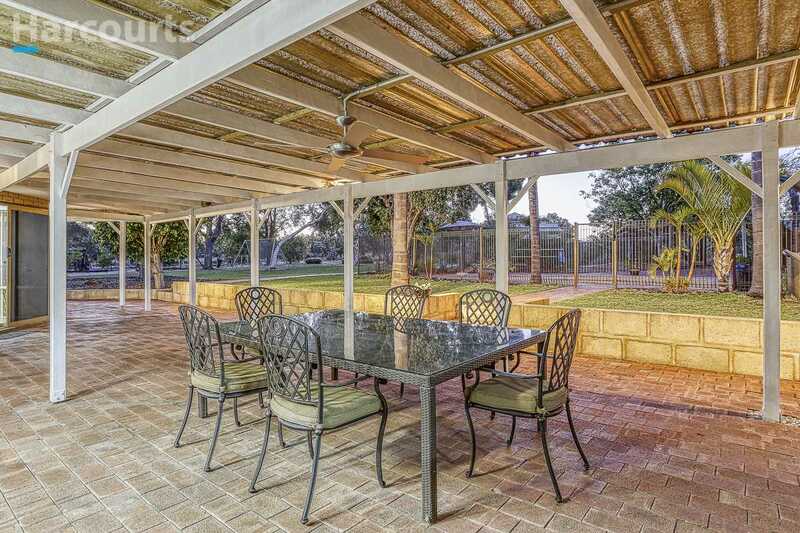 This area looks out onto the expansive greenery this property has to offer. 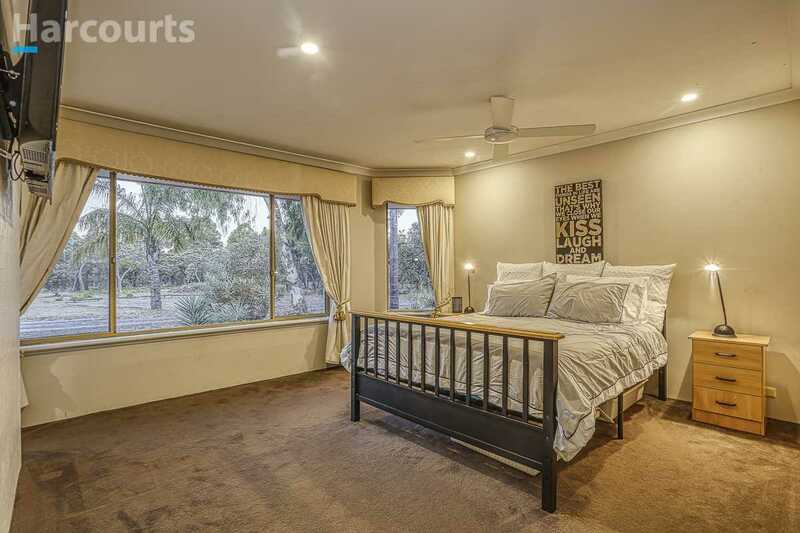 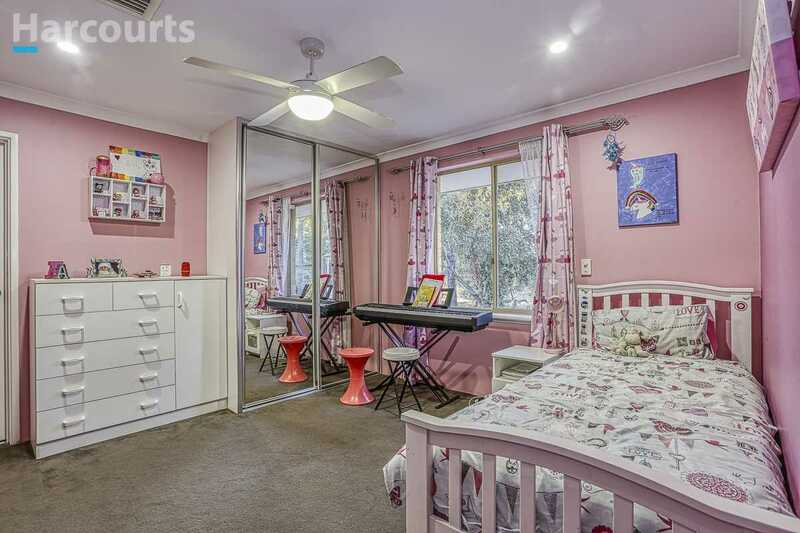 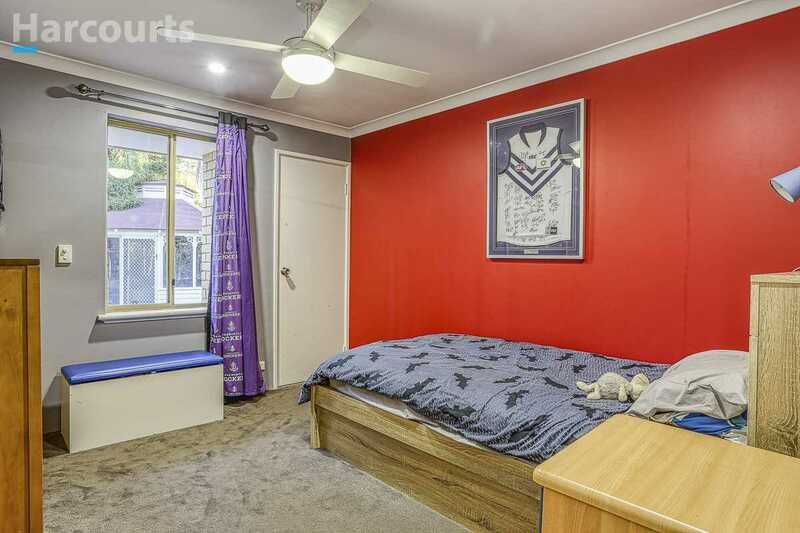 The other 3 generous bedrooms are all freshly decorated and share the main bathroom with bath tub and shower. 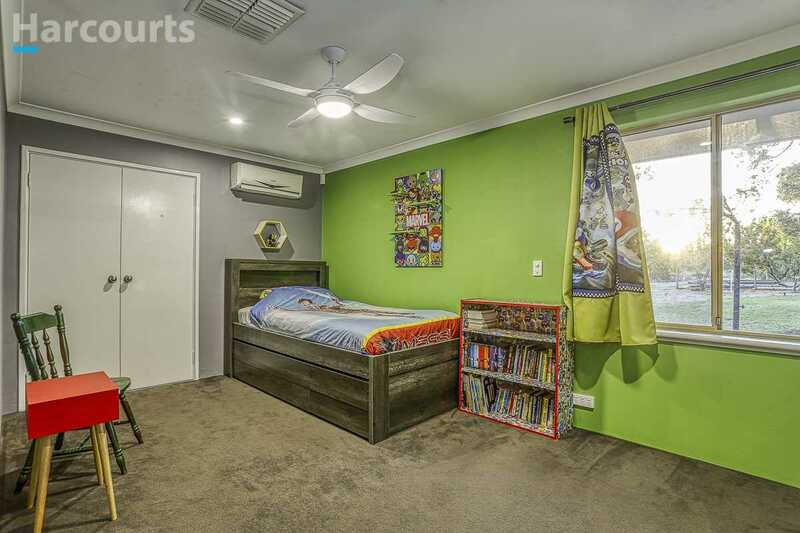 The separate sunken study can easily be converted into a 5th bedroom. 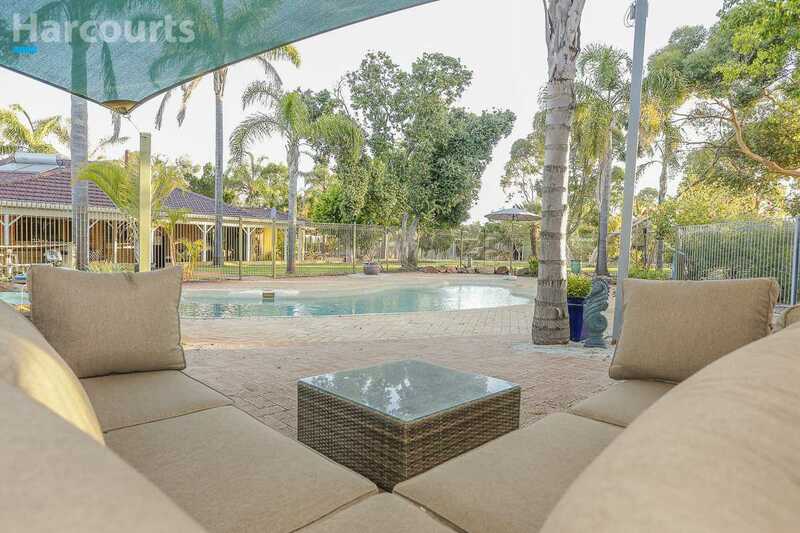 Entertain in style under the sizable patio which overlooks the below ground concrete pool which is surrounded by established trees, a second paved outdoor entertaining area protected by shade sails and a functional outdoor toilet is within close proximity to the pool and the other sheds on the property. 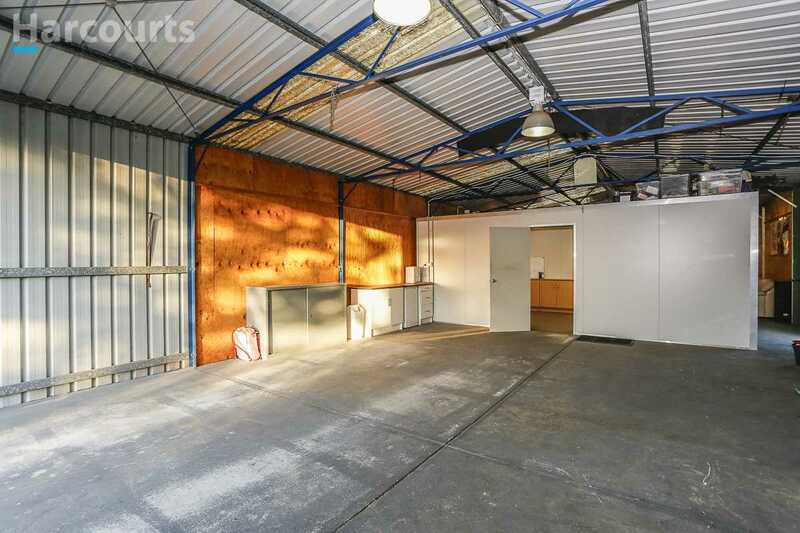 An expansive gabled powered shed graces this property with 3 different entry and exit points for functionality. 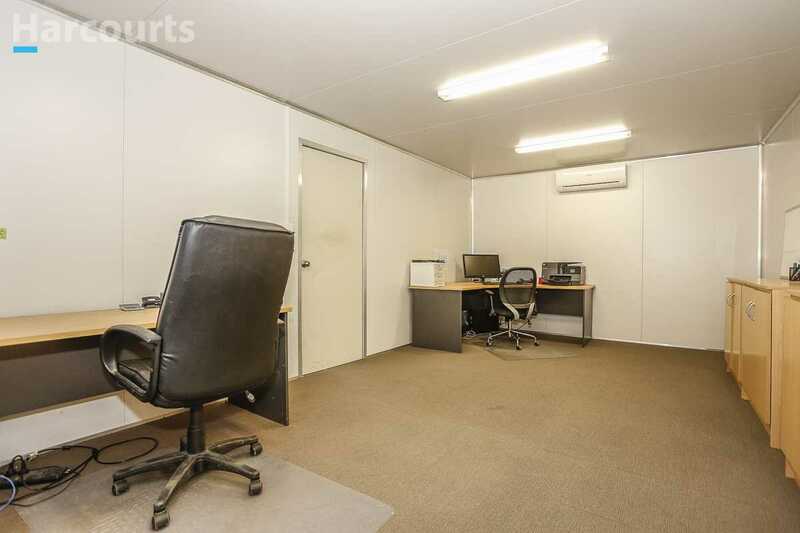 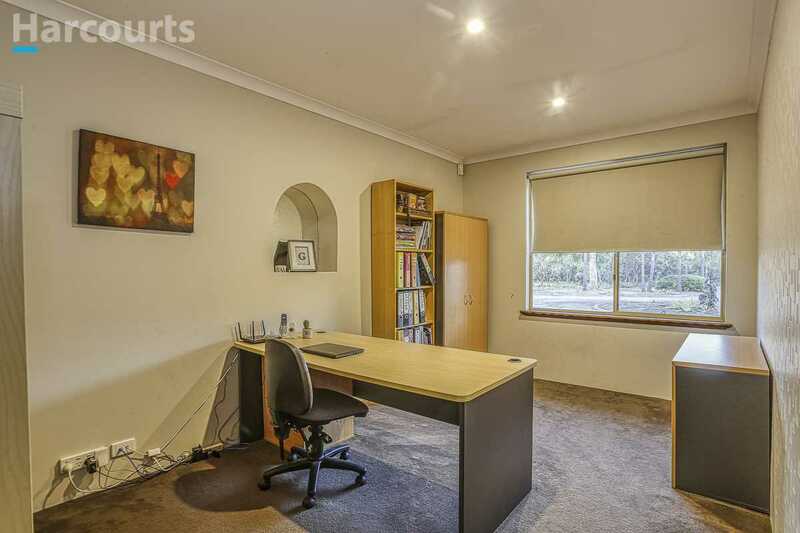 Half of this space has been converted to office space with partitioning, carpet, air con and kitchenette and is perfect for anyone running a home business. 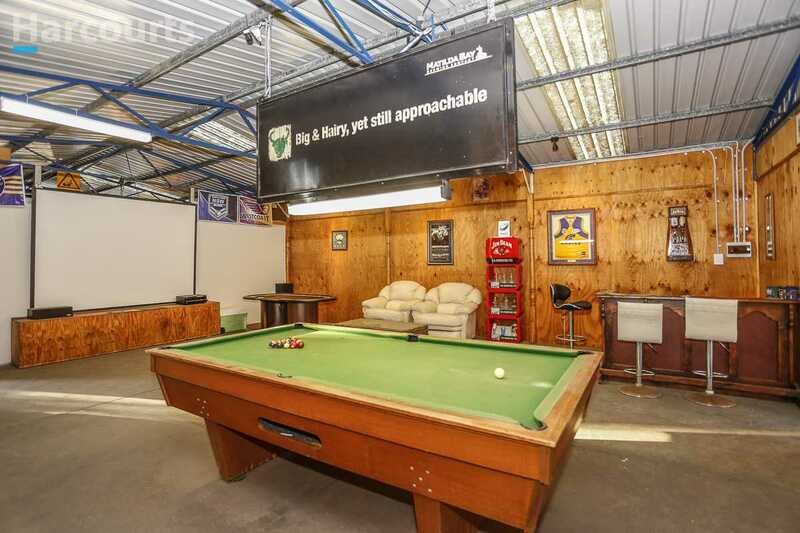 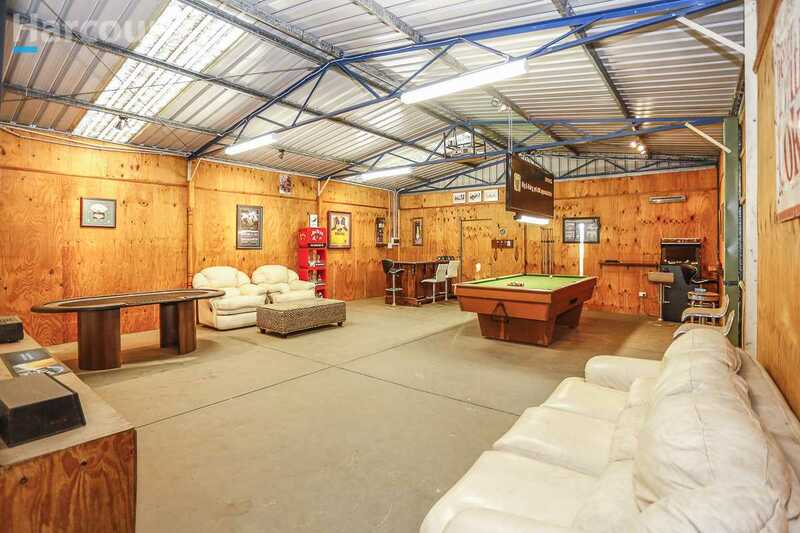 The property also offers a second sizable powered work shed projector and screen, pool table with custom made feature light and bar which is perfect for entertaining. 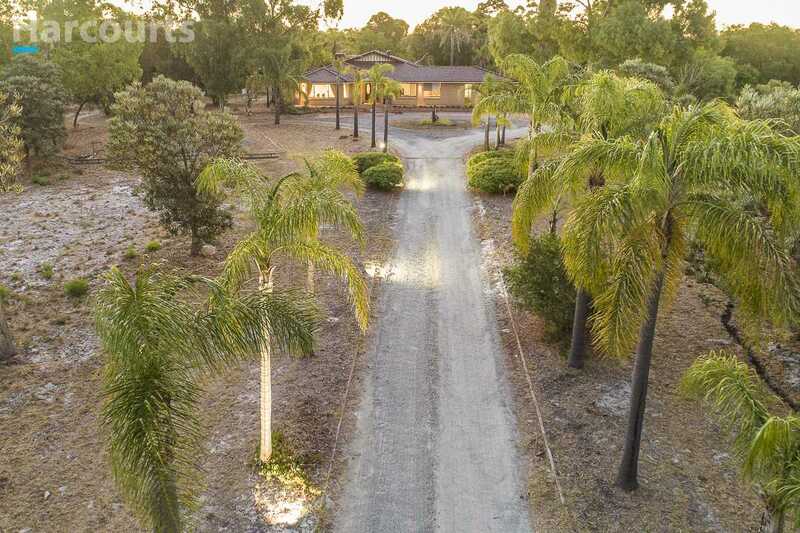 Walking along the driveway and making your way back to the front of the property you will pass lemon, pear, mulberry, orange and other fruit trees as well. 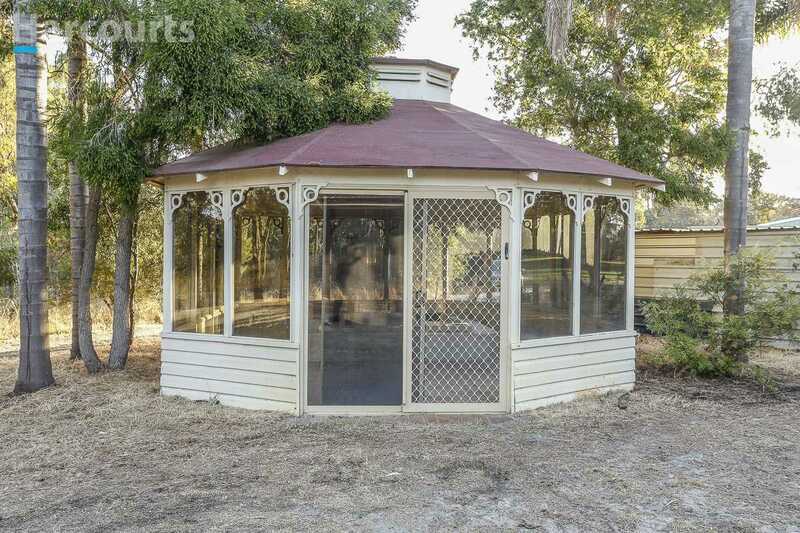 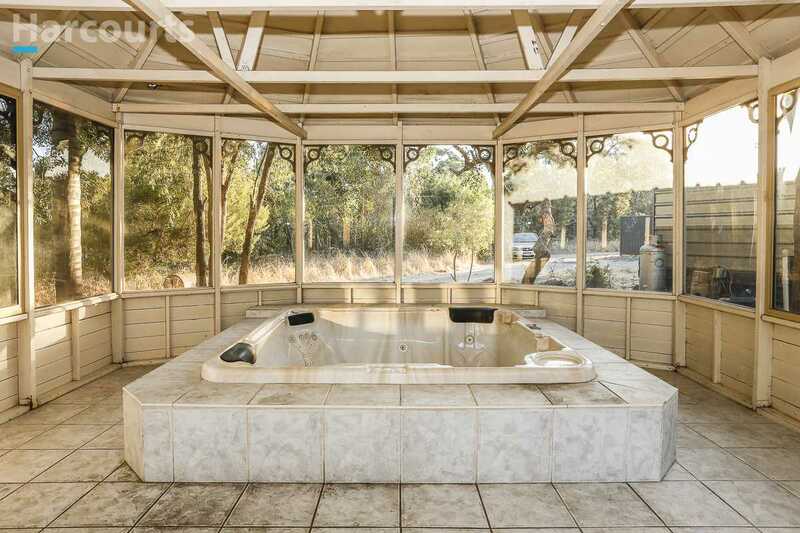 But wait, this property has more - an enclosed gazebo with an in ground spa offers a perfect spot to relax. 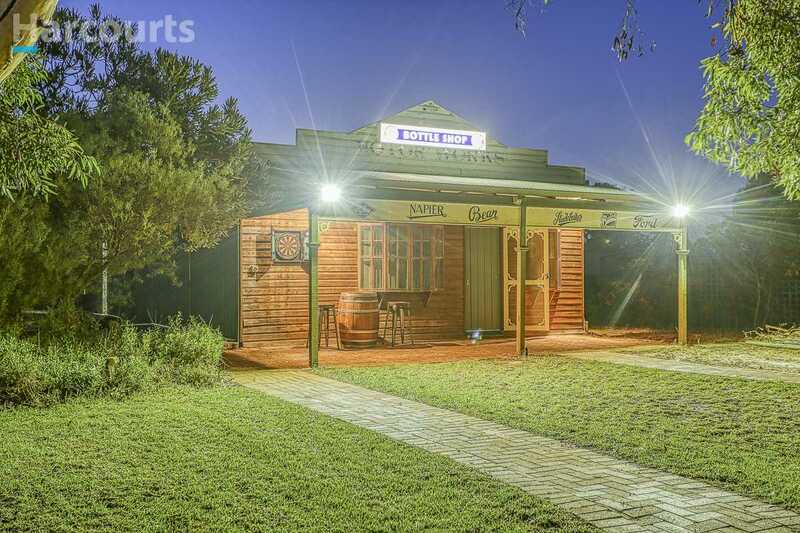 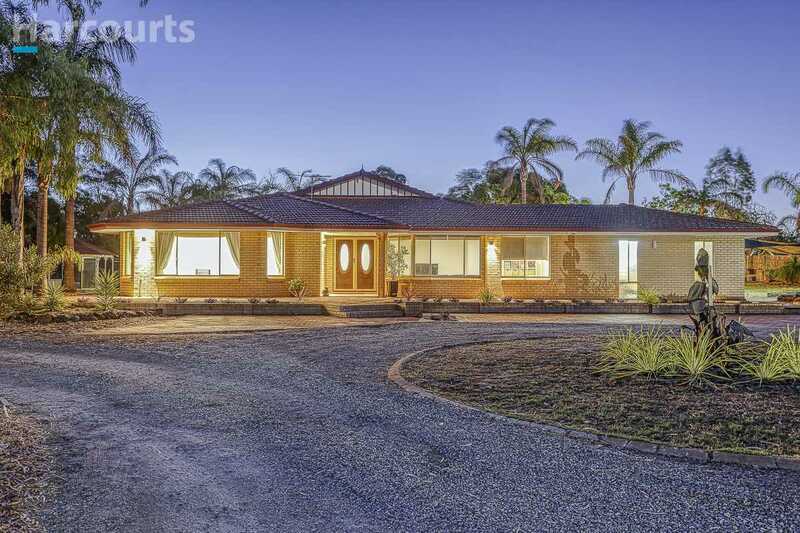 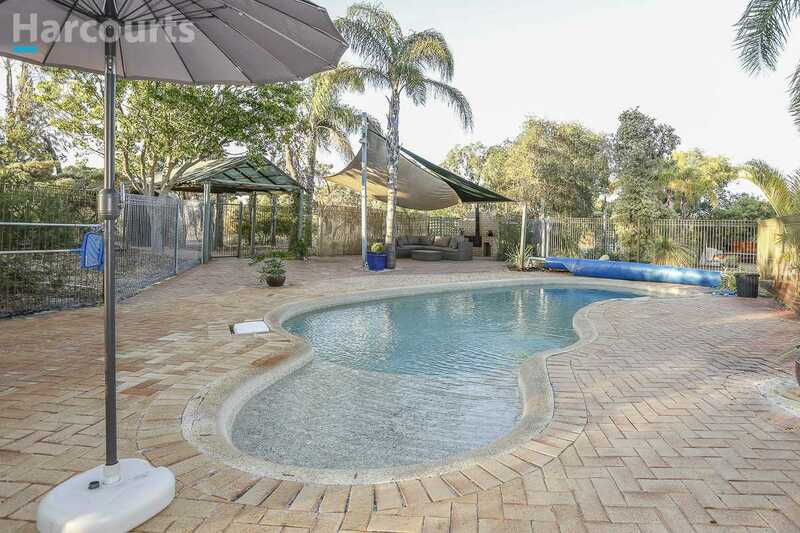 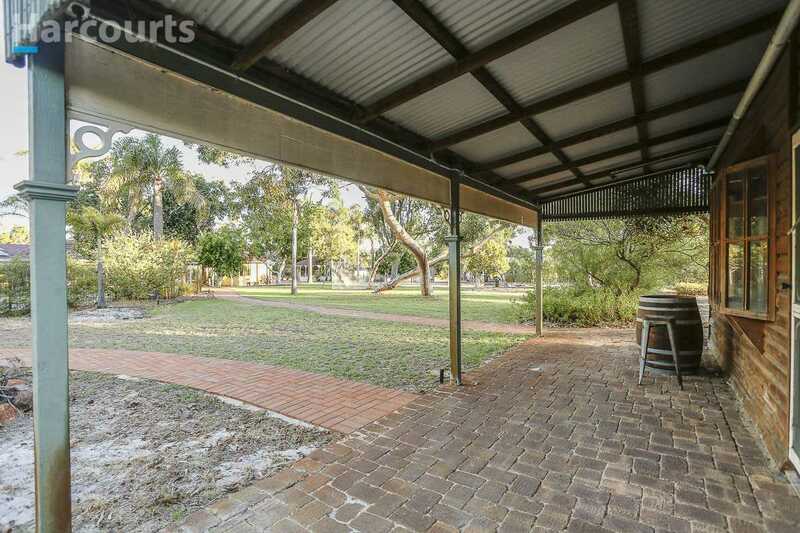 This property offers you the best of rural living whilst still being so close to suburbia. 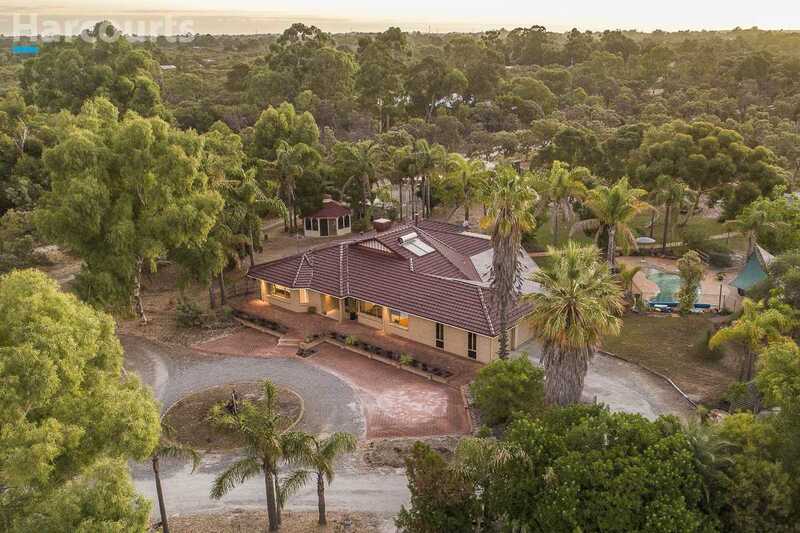 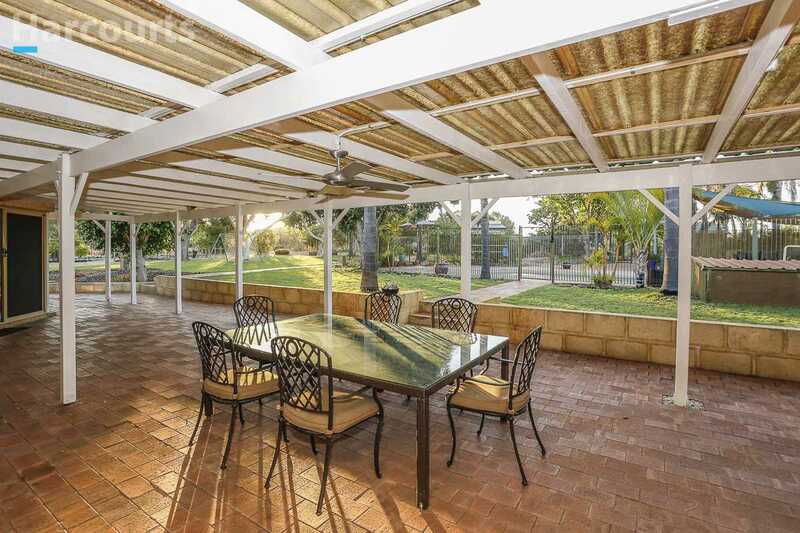 The property has bore reticulated lawns and gardens, two 90 000 litre rain water tanks, alarm system, solar panels and double lock up garage under the main roof and sits behind automatic remote controlled gates. 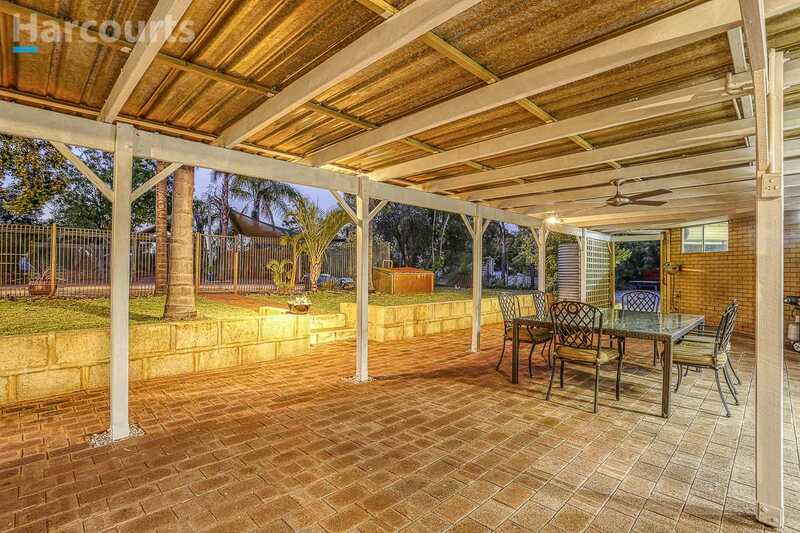 This property must be viewed to be appreciated and offers too many features to list!